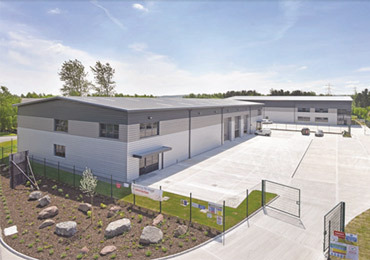 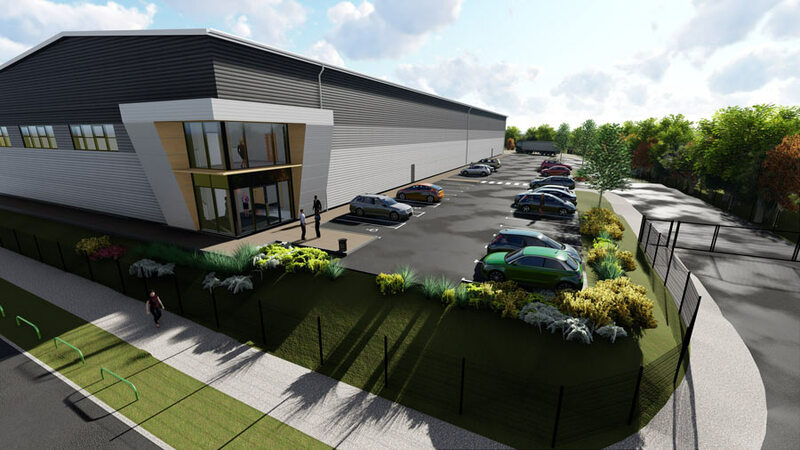 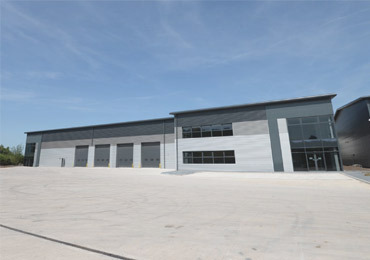 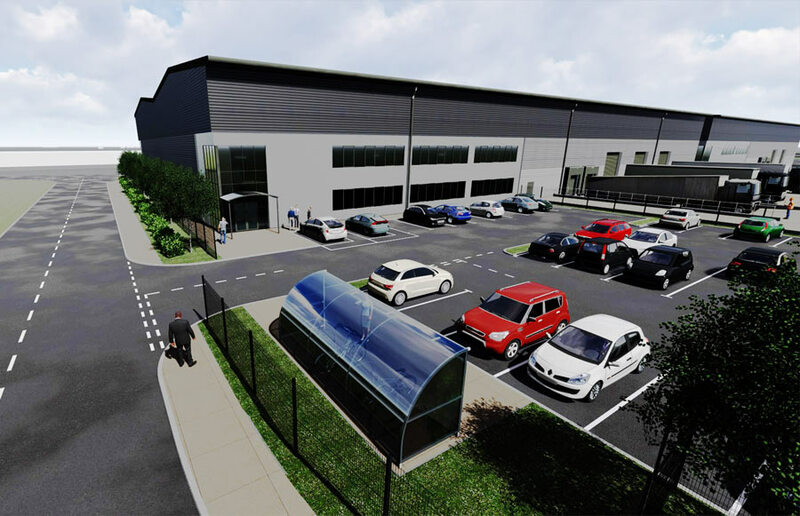 Total Developments (NW) Ltd is one of the UK’s leading Industrial Spec Builders, having acquired and developed over 500,000 square foot of industrial space since its formation in April 2015. 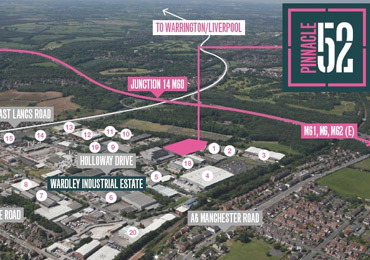 The team at Total Developments identify locations where there is a lack of stock of industrial units, especially for small and medium sized companies. 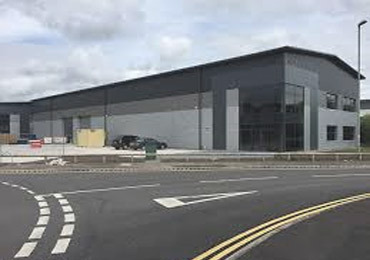 Specialising in developing high-quality industrial units under 50,000 square feet, completed units are available for sale or to let thereby enabling occupiers to invest for the long term.